YES, I WANT THIS VIDEO! Do not try any other method of dog training before you watch this free video and try this method for getting your dog to finally listen. Then... find a quiet room where you can be alone with your dog and COPY my exact process with your dog! 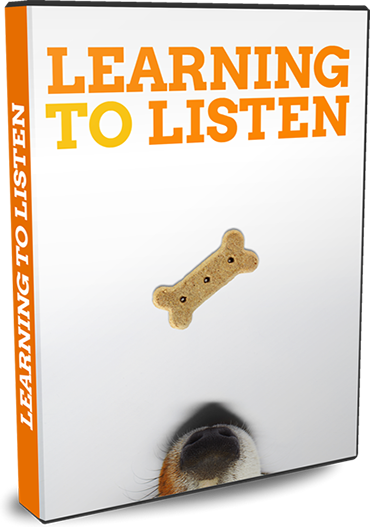 More than 65,283 people have already downloaded this video and improved their dog's behavior using what they learned from this Learning To Listen video. They knew nothing before starting or were not totally convinced it would work. 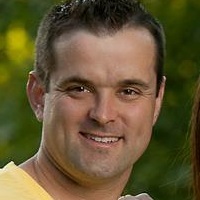 My name is Chet, I am compelled by a vision to help simplify the process for how dog owners communicate with their dogs, so that they can finally have that loyal obedient dog they've always wanted. Without having to always result to scolding and yelling. But instead by using a process of alternative motivation techniques for creating incredibly obedient dogs. Unlike most dog trainers, my training phylosophy was born out of my early efforts in training exotic, undomesticated animals, and my realizations through that process that there are a LOT of effective ways to train animals beyond just the carrot and stick methods taught by nearly all trainers. "Hands Off Dog Training 2.0"
© 2016 How To Publishing LLC | All Rights Reserved.